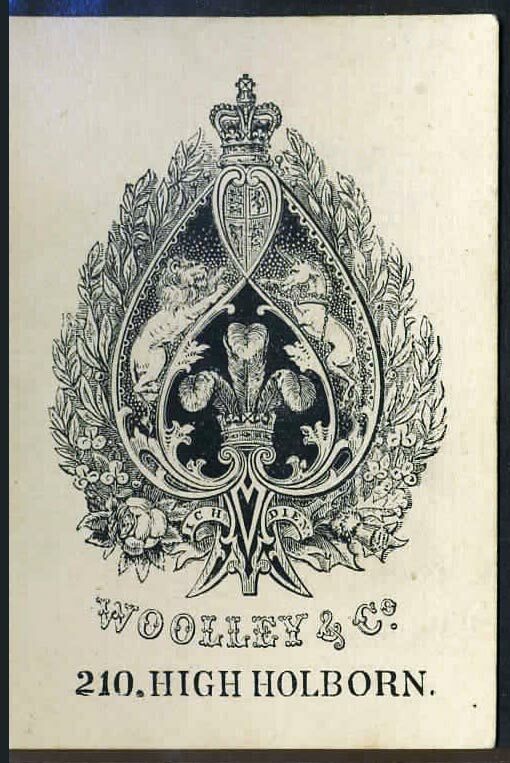 Although this pack of ‘Floral Moguls’ would have been manufactured by Woolley & Co sometime between c.1870-1880, according to references on the three of diamonds the pip cards seem to have been transformed by hand using pen & ink in around 1879-80. 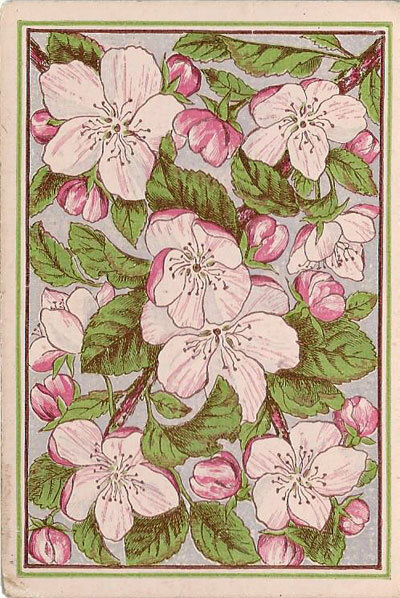 Above: the twleve court cards, unturned, with square corners and no indices, as used between c.1865-1875. Unfortunately the ace of spades is missing but the most likely contender is here. Images courtesy Stuart McEwan. (Missing ace of spades provided by Ken Lodge).